Words cannot describe the phenomenal beauty and feel of this 1904 home, once known as Lake Alice Lodge. 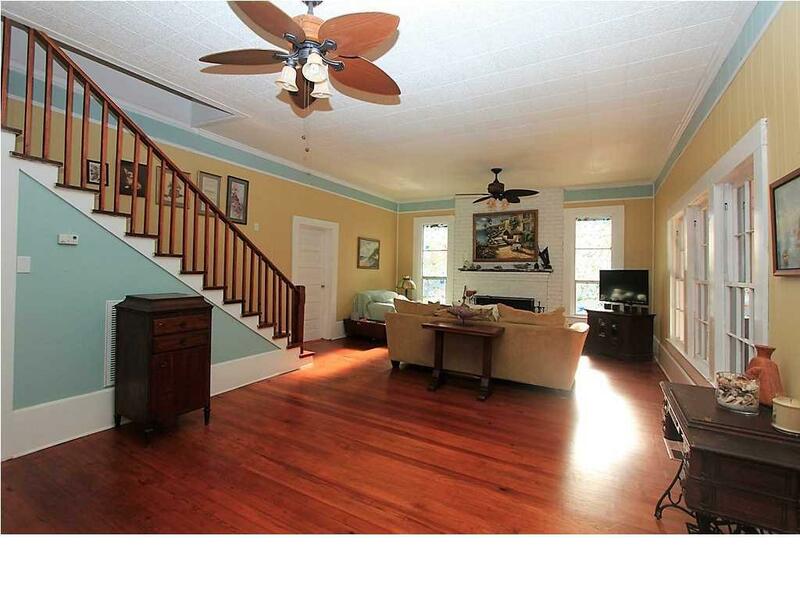 Stunning & fully furnished 5+ bedroom 3 bath fenced property has been restored to its original beauty. Old southern charm is present at every turn. 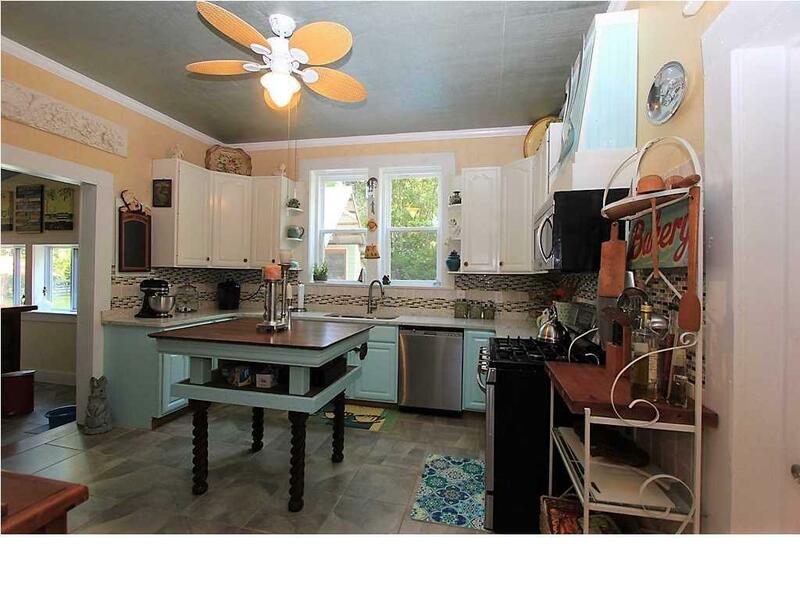 Updated kitchen including high end & modern amenities is offset by a service pantry. Which leads into the oversized dining room ideal for entertaining. Two living spaces one with wood burning fireplace & a master suite with full bath walk in closet & sitting area. The main level is completed by mud room office laundry and storage space. 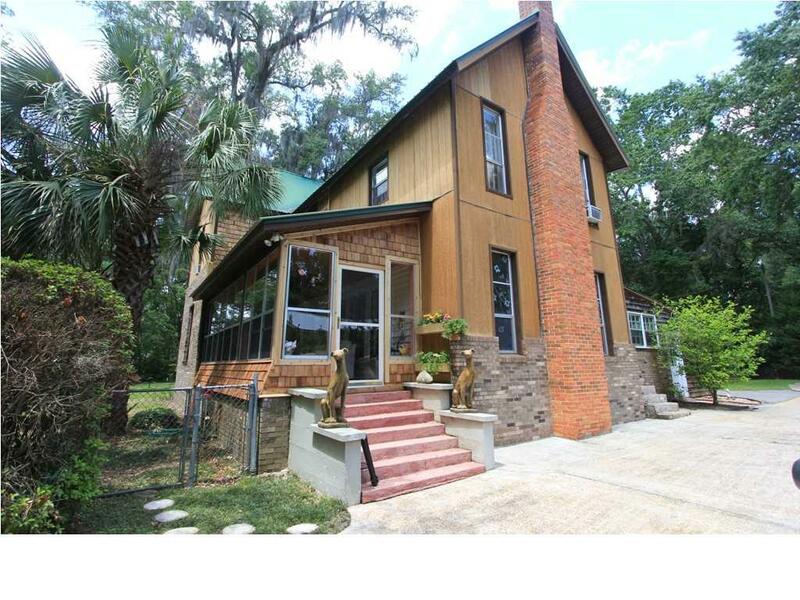 Upstairs features four large bedrooms many overlooking Lake Alice and a Jack & Jill bath. 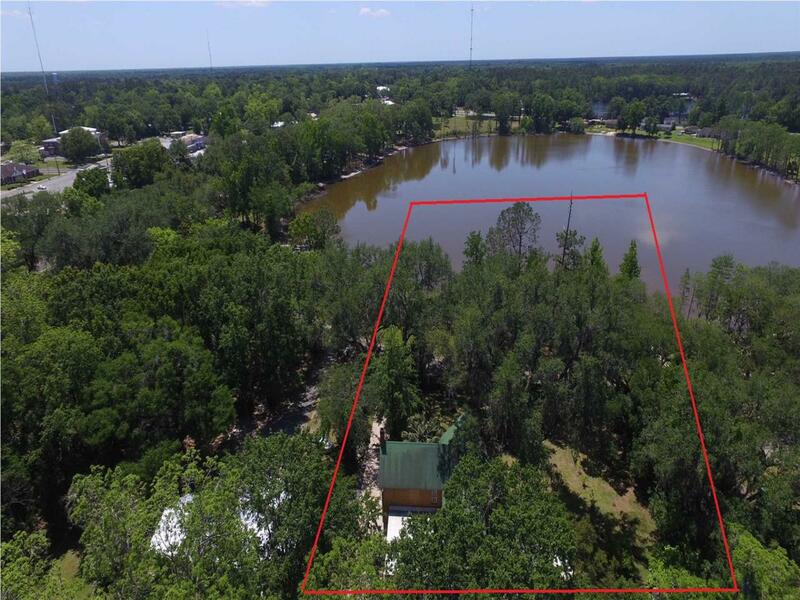 This property spans across the street into Lake Alice and only a short drive to the famous Dead Lakes and sugary white sands of Mexico Beach. No storm damage.